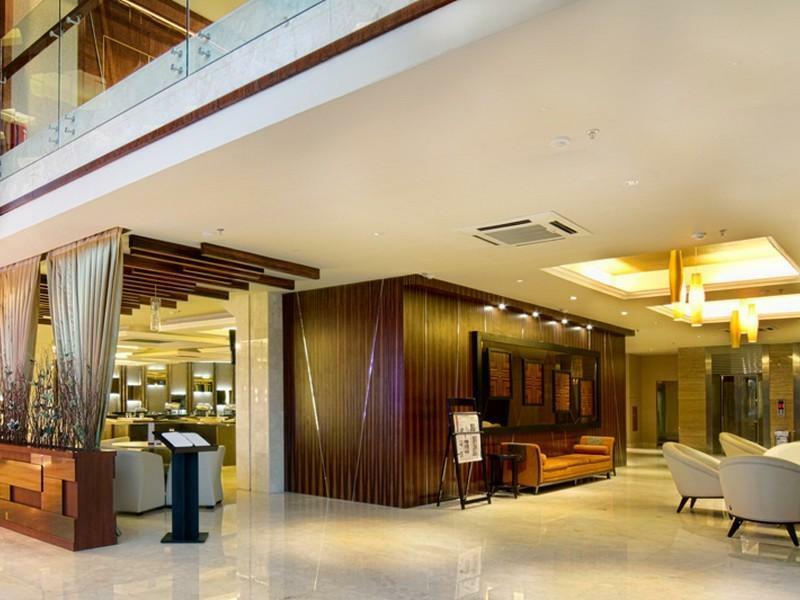 Discover all that Medan has to offer with Medanville Hotel as a base. Discover all that Medan has to offer with Medanville Hotel as a base. The hotel features a wide range of modern facilities and services in its 100 well-appointed guestrooms and throughout the premises. Each guestroom is tastefully appointed with non smoking rooms, air conditioning, desk, internet access, in room safe, television LCD/plasma screen. Hotel facilities offered at this Medan accommodation include 24hr room service, elevator, coffee shop, laundry service/dry cleaning, meeting facilities, restaurant, room service. 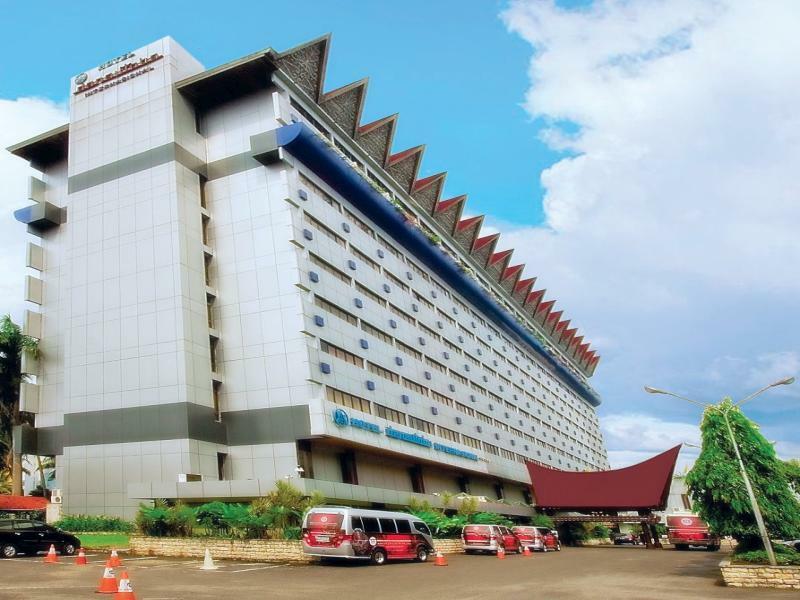 These top-class facilities are complemented to excellent services to meet the needs of visitors to Medan. To reserve a room at the Medanville Hotel, simply select your dates of stay and fill in our secure online booking form.